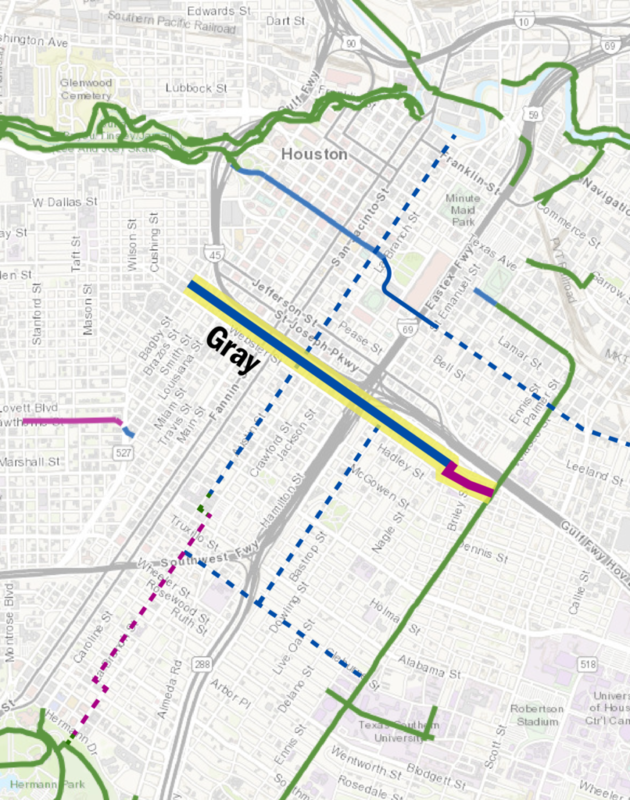 To provide a safe connection between Third Ward and Midtown across SH-288, a high-comfort bikeway is planned on Gray Street between the Columbia Tap Trail and Bagby Street. 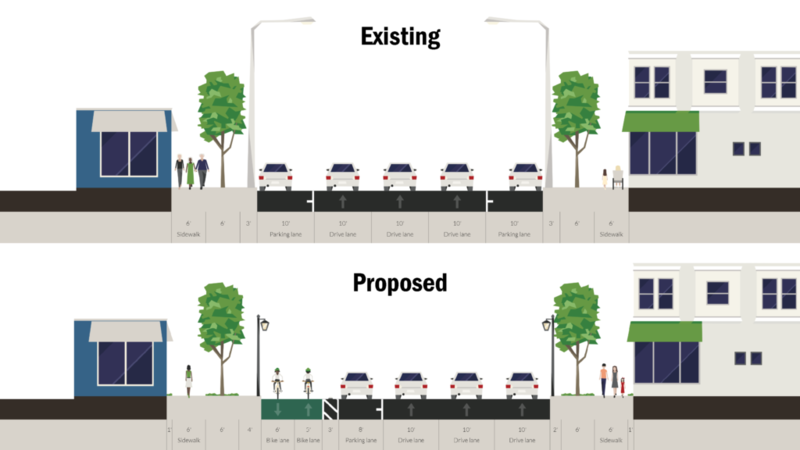 This east-west corridor will link these two neighborhoods to each other, as well as the larger regional network being created through the City-County partnership. Wednesday, April 3 at 12 p.m.